Join us on the ONCA Barge this spring holiday, where we have an amazing range of activities for kids, led by fantastic artists. Come and join Imagine Make Play and ForestJack for some creative fun, from whittling to weaving and loads more. They will be exploring a combination of forest school activities and traditional crafts and will be making natural paints, learning different ways to print and looking at whittling techniques as well as some surprises on the day! 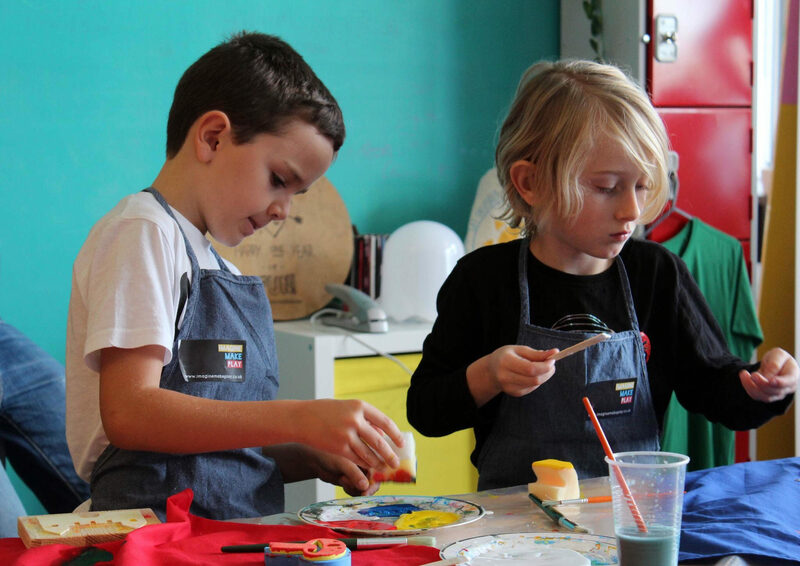 Please note ONCA Kids Art Club workshops are for kids only. Join one of ONCA’s favourite artists Bea von Preussen for a spring family art workshop on the Barge. Come and collage a humpback whale and other antarctic animals. Bea has just returned from Antarctica where she drew penguins and worked with scientists, spotting and recording whales. 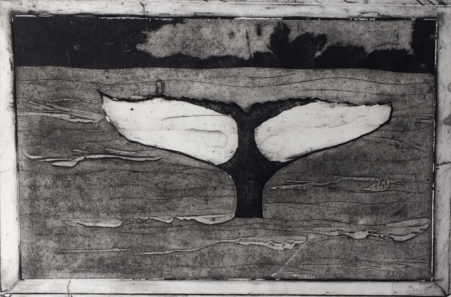 Participants will be finding out how to recognise a humpback and having fun with mark making, tone, and texture.This is a great opportunity for children and adults to get creative together whilst learning about the natural world. No art experience necessary, fun for all the family! £10 per person. Join artist and photographer Margot Minnot-Thomas for a hands-on workshop inspired by local sea life. 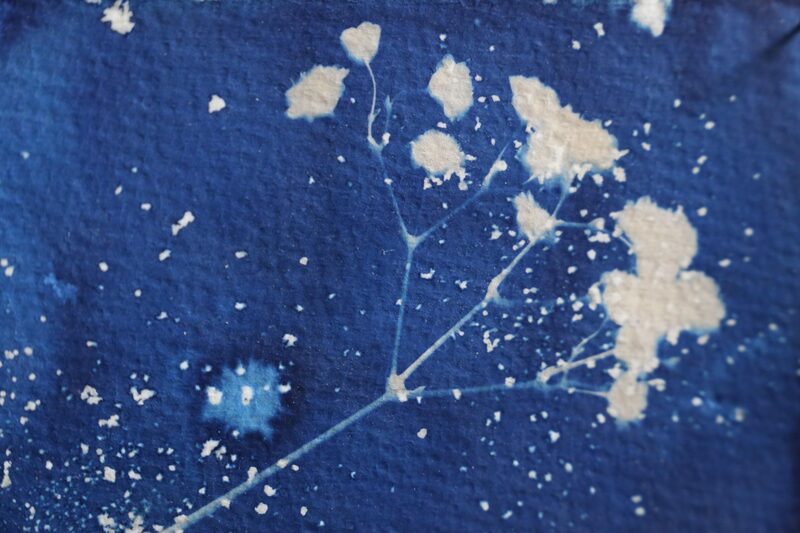 In this cyanotype workshop, young people will be introduced to an old printing process, first used to document plants in the 1800s. Kids will make cyanotype prints, using sunlight to make images appear. Through printing, participants will explore the rich marine life in Sussex, including learning about species which are sadly endangered. The workshop will also involve using local plants, seaweeds and fallen bird feathers. 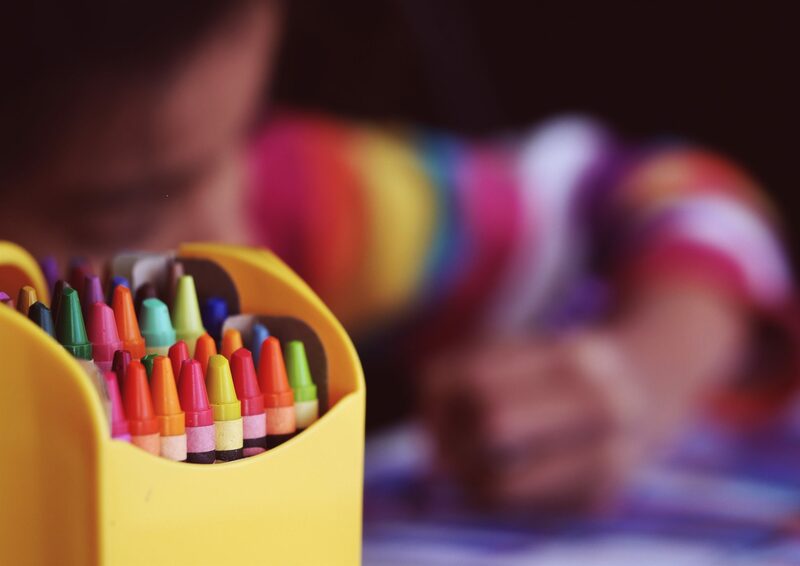 Please note ONCA Kids Art Club workshops are for kids only. Please contact ellie@onca.org.uk if you have any questions about our half term kids activities.